Here is a great opportunity to generate your own income or supplement your growing network. 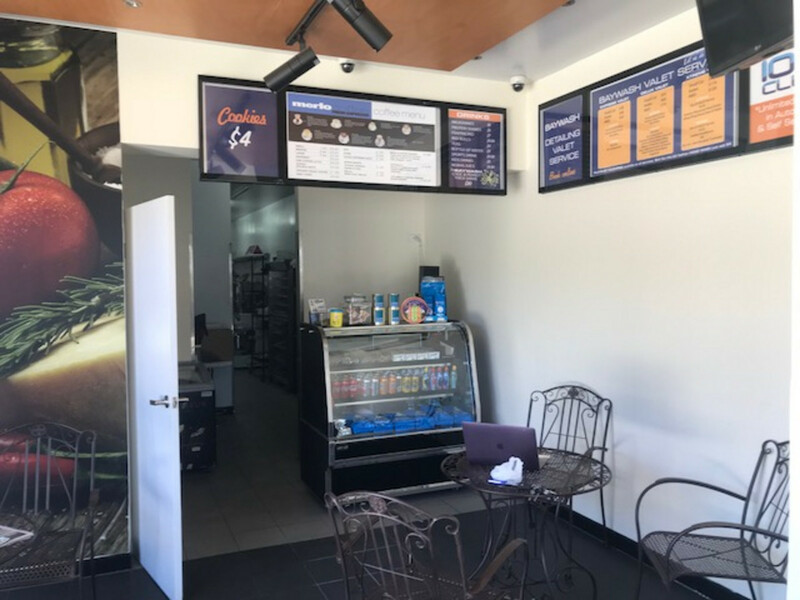 The premises for Lease, located on the corner of Tenbar Street and Wynnum Road, Tingalpa, offers premises of up to 120m2 of a well equipped, pizza kitchen, counter and public seating space internal and external, to suite a fast growing business. 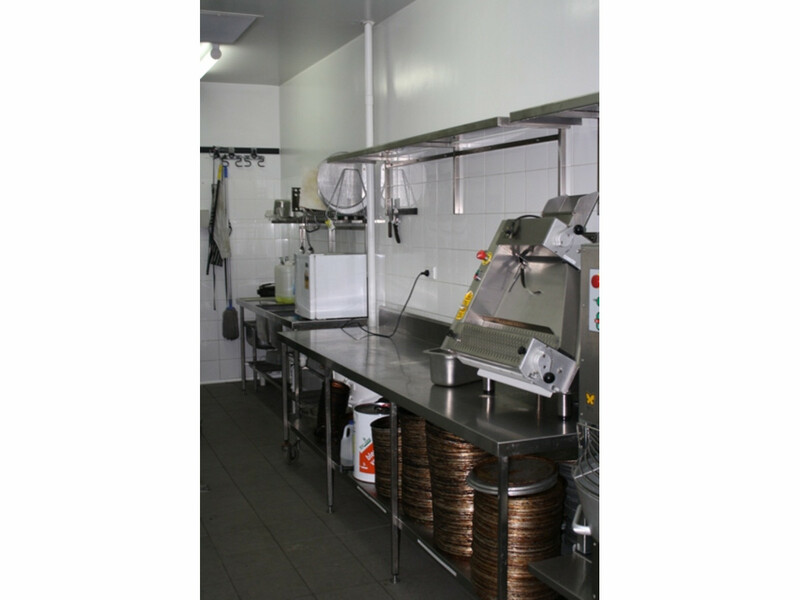 In addition you get an immediate benefit trading off a very popular car wash that can take over 5 cars at any one time. The Car wash boasts in excess of 1000 cars a week during non-storm periods. 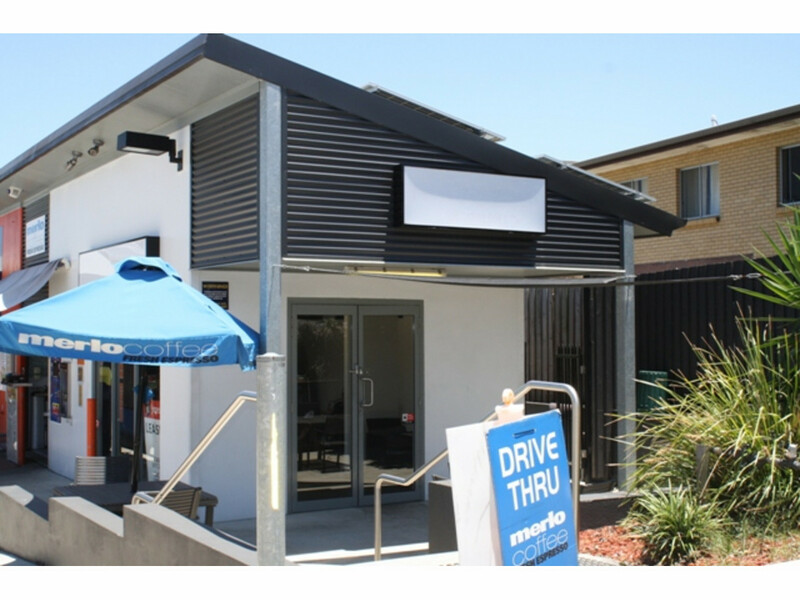 There is also easy access of Wynnum Road and the location is right opposite a strong neighbourhood shopping centre “Twin Peaks”. We are seeking experienced operators who know all about getting a slice of the food market. 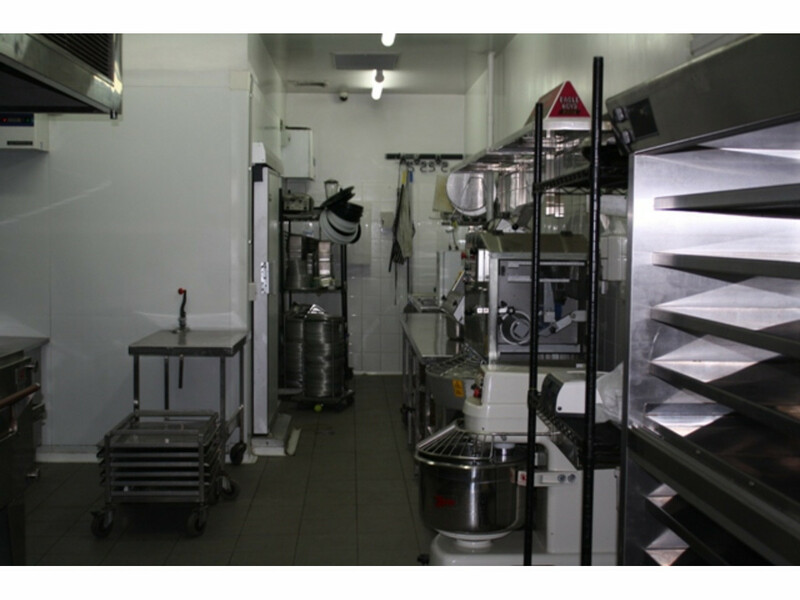 The ingredients are there – we just need you to generate the finished product to capture the ready market. 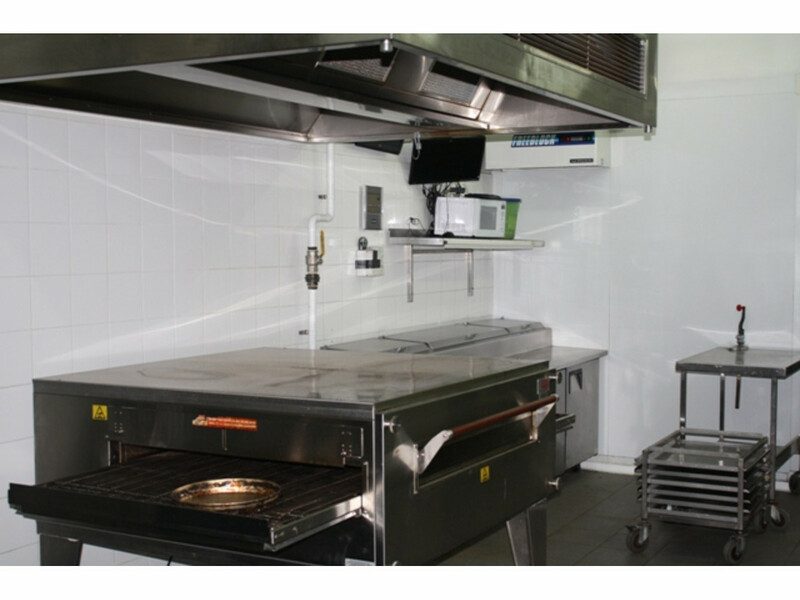 – 100 m2 (approx) fully fitted out pizza kitchen and shop. 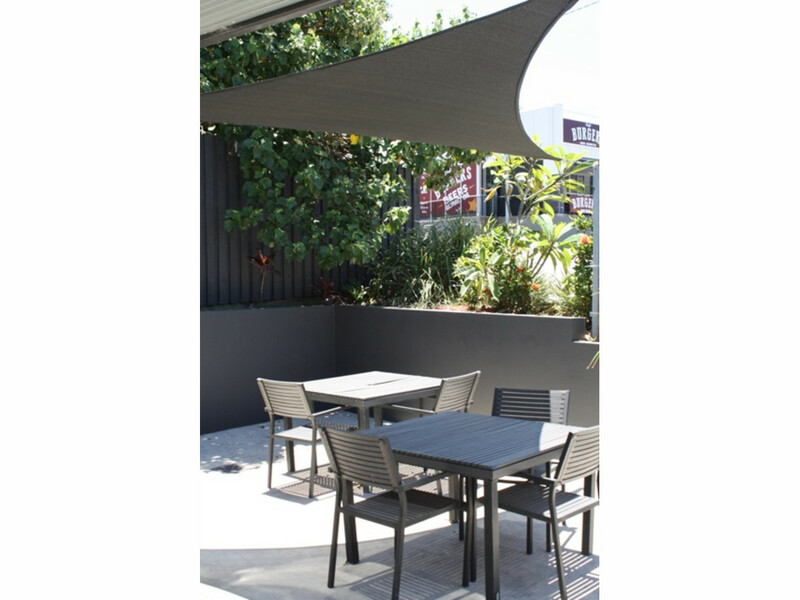 – 20 m2 (approx) of outside covered dining with tables. – Five exclusive use car parks. 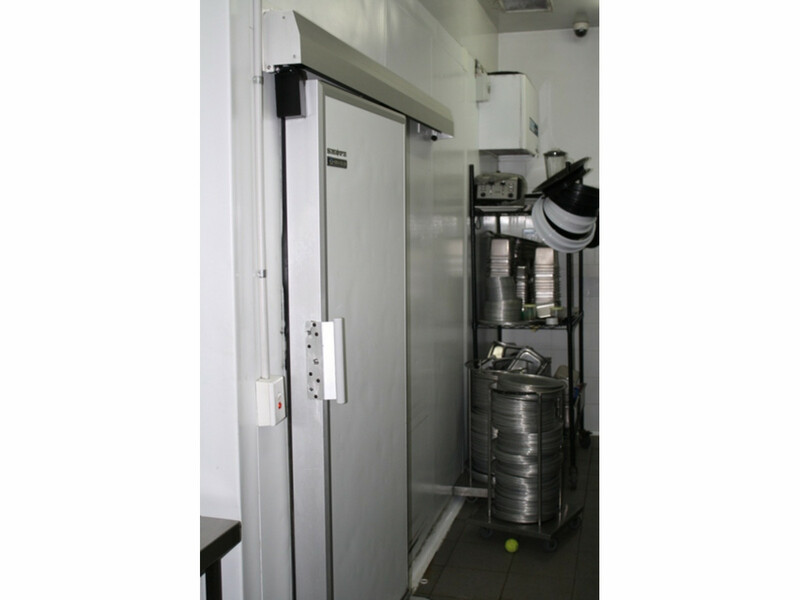 The equipment over the premises can be rentalised over the period of the Lease. For more information or to inspect this property contact Alan Simms or James Ovenden of Blocksidge Real Estate.